A new study has advised that new mothers should wait a year before getting pregnant again. New research has suggested that new mums risk the health of both themselves and their unborn babies if they get pregnant again within a year of giving birth, as it can lead to serious medical conditions. 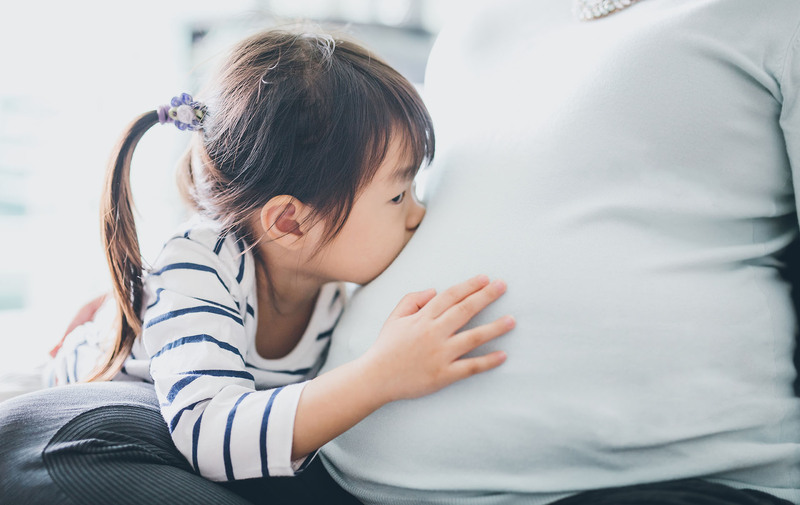 The study, by the University of British Columbia (UBC) and the Harvard TH Chan School of Public Health, found that mothers who waited between 12 and 18 months to conceive again reduce both short-term and long-term health risks. Canadian researchers, who looked at just under 150,000 births throughout the country to come to their conclusions, found that women between the ages of 20 and 34 who only had a short gap between their pregnancies risked the health of their baby, while mothers aged over 35 posed a risk to their own health as well. The study found that among younger mums who only left a six-month gap between giving birth and becoming pregnant again there was an 8.5 per cent risk of spontaneous preterm birth. Spontaneous preterm birth is when a baby is delivered before 37 weeks of pregnancy, after premature labour occurs on its own. If your baby is premature it can lead to health complications, as they are not fully developed yet. However, the study found that in women from that age group who waited until 18 months after they’d given birth to get pregnant again, the risk of premature birth dropped to 3.7 per cent. Results also showed that mothers over 35 who conceived another baby within six months of giving birth had a 1.2 per cent risk of maternal mortality, compared to women who waited 18 months where the risk dropped to 0.5 per cent.